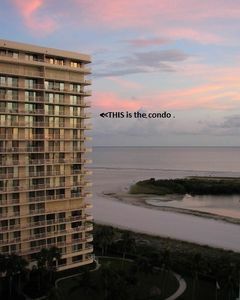 This 2 bedroom 2 bath beachfront condo is located in the Somerset building. 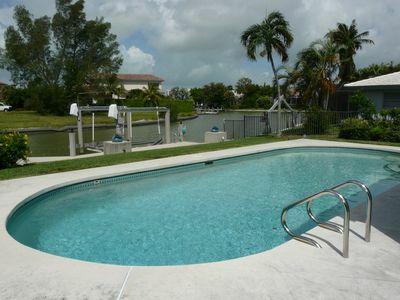 Somerset is a gated community, has a brand new gym, social room, tennis courts, covered parking, and 2 swimming pools. 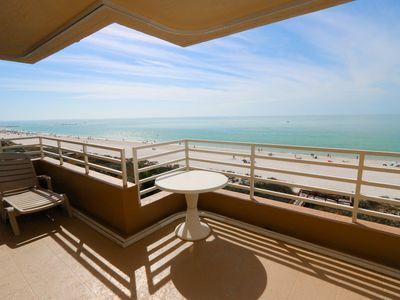 This unit has amazing beach views with a large balcony. 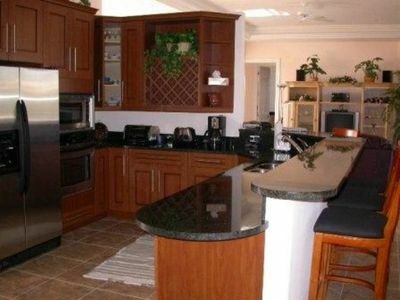 Master Bedroom has a king size bed and kitchen is fully stocked. 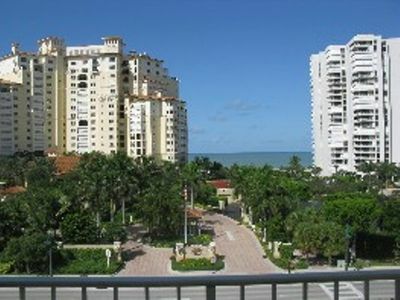 Its close to plenty of shopping and restaurants. 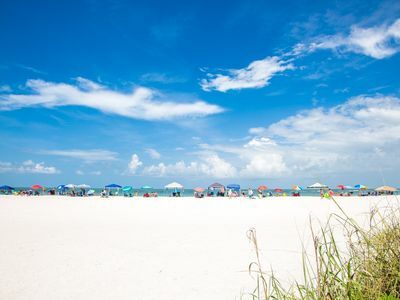 Beach Equipment is available for use. 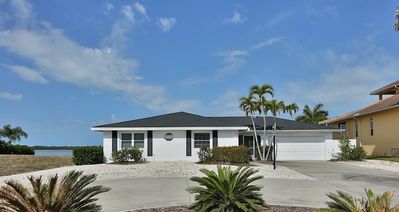 ***WILL REFUND VRBO/HOME AWAY FEE*** June, July, Aug, Sept Only/ 2Blks to S.Bch. 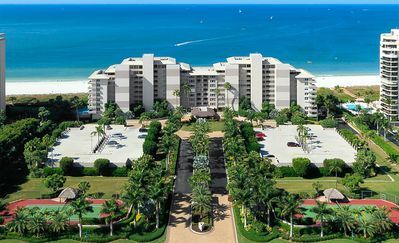 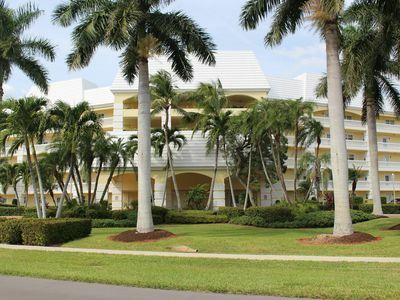 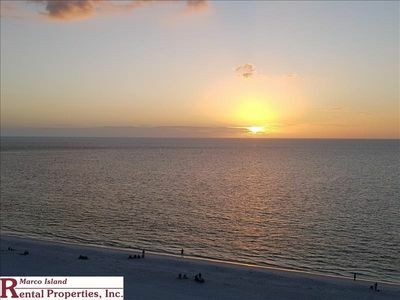 SOMERSET 812 - Weekly Beachfront Vacations Permitted!! 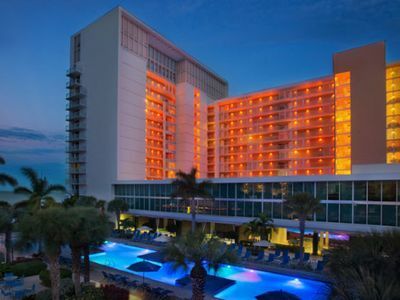 New for 2017 !! 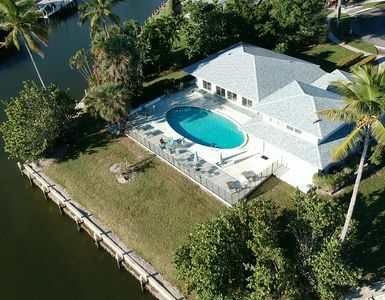 Marco Island Luxury Waterfront home, boat dock, water direct 1 minute from Gulf! 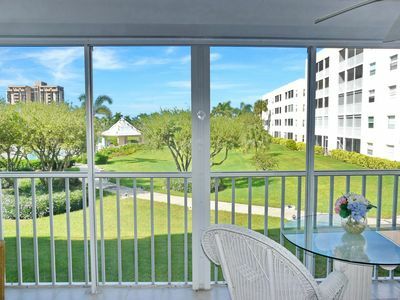 Sea Winds 1006 Beautiful Beachfront corner unit. 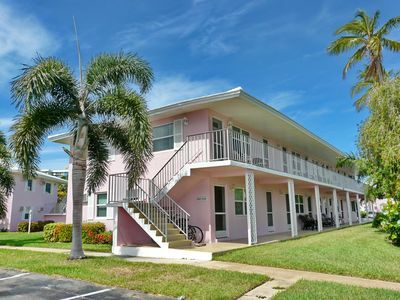 TV in each bedroom, Telephone, Wifi, and German TV channel included. 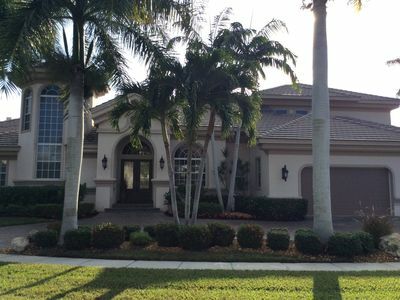 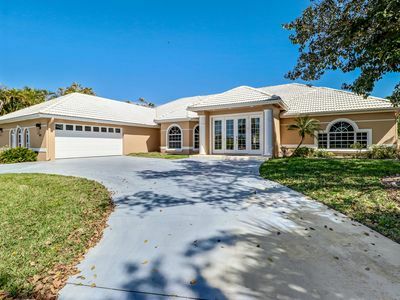 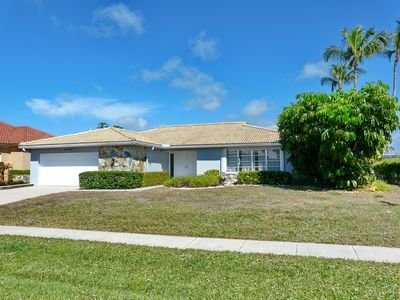 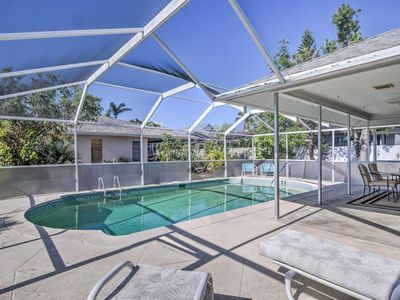 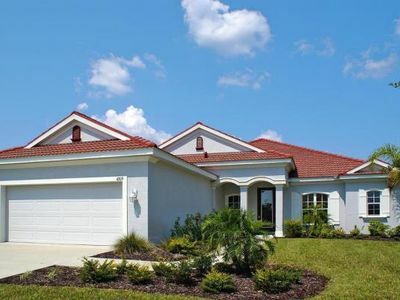 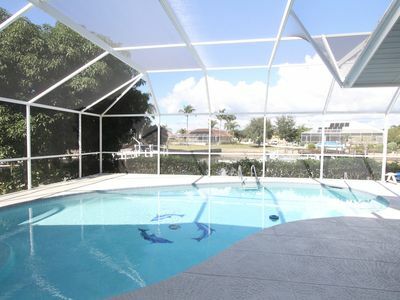 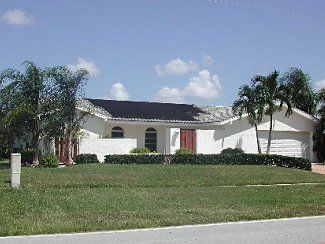 Breezy Marco Island Home w/ Pool - Walk to Beach!